The Sunroute hotels are a Japanese hotel group, which is operating national so as international and providing affordable accommodation for travelers from all over the world. While I was traveling Japan, I also found place in one of the wide spread properties. I was staying at the Sunroute Nara hotel, during the annual light festival. Today I will tell you more about my experience at the hotel.. The hotel is located in the old town. 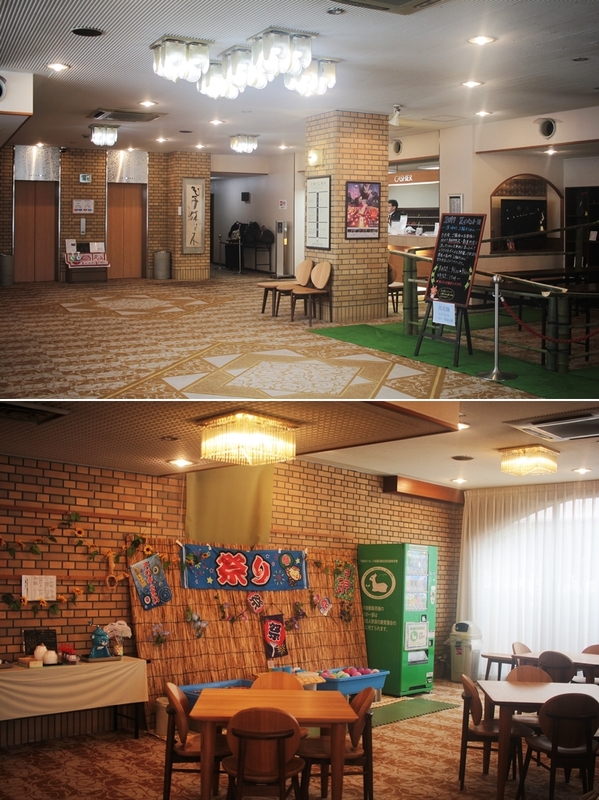 About 1 km in distance from the Nara JR station one will definitely find a central and comfortable stay at the Sunroute Nara hotel. The hotel itself is not modern but has a charming vintage touch. However, the amenities in the room are modern. When I checked in I was guided to my room, as I was a little packed with luggage. The room was located in the 4th floor. The room type itself was simple but good. My room was furniture with 2 beds and a bathroom. 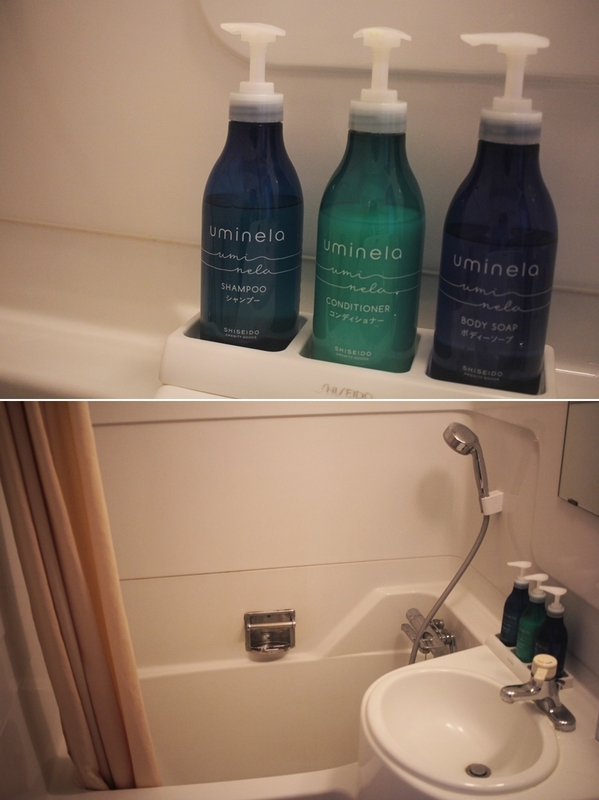 To be honest, it is nothing to glamorous or fancy but the hotel is clean and comfortable and I actually assume it to be the best hotel in Nara area. Nara is a small-town close to Osaka. It is not a big city and therefore none of the big hotel chains are located in Nara. However, the Sunroute hotel is a charming upscale hotel with comfortable standard rooms and restaurants. While being a guest at the Sunroute Nara, one will actually have a few (unexpected) benefits. An example is a daily "food ceremony" where guests will have access to free food in the lobby out of a bamboo tailored "open table". Also, there is access to free drinks in the lobby area and a corner for kids, so as an enormous collection of books. I generally recommend visiting Nara but especially during the annual light festival it is a must to travel to Nara. The hotel is representing the event and the Nara park, where the event takes place, is not even a one-minute walk. Definitely an excellent choice. The breakfast of the hotel takes place in the Japanese restaurant on the lowest floor. All guests who booked breakfast will receive a coupon separately, every upcoming day. The breakfast has a mix of western and Asian cuisine. 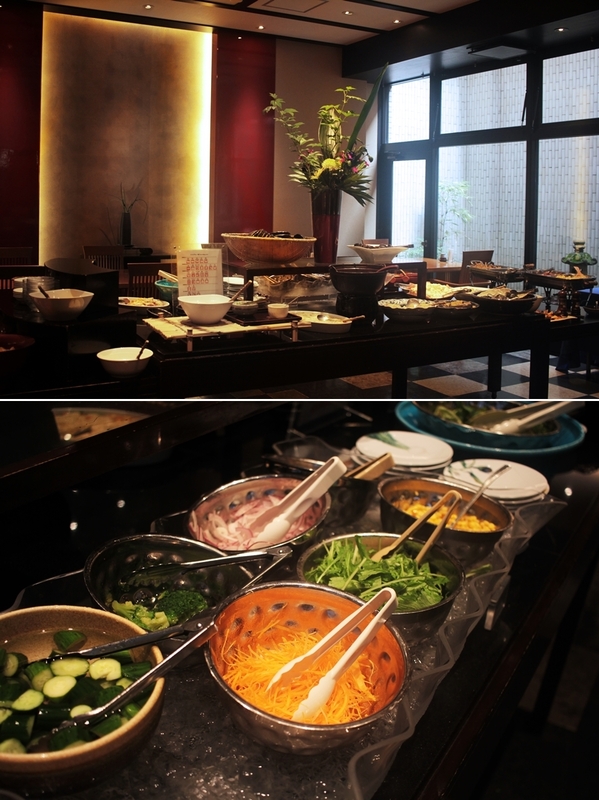 While there is a smaller selection for vegan and vegetarian diets, there is still a big salad bar and fresh fruits. The restaurant is wide spaces and separated in various parts. I enjoyed the area and can tell it was very quiet. The area feels very safe, as Japan in generally does. There is always staff in the lobby and everyone was very supportive. Most of the staff also spoke English. Nara is a city with a long history and even more "important" than Kyoto in some parts. Guests of the Sunroute hotel will find convenient stores nearby, so as shopping passages. There are endless possibilities to spend the day. I really enjoyed my short but pleasant stay with the Sunroute Nara. I can recommend the hotel for people who are traveling to Nara and want a mixture of city and history.